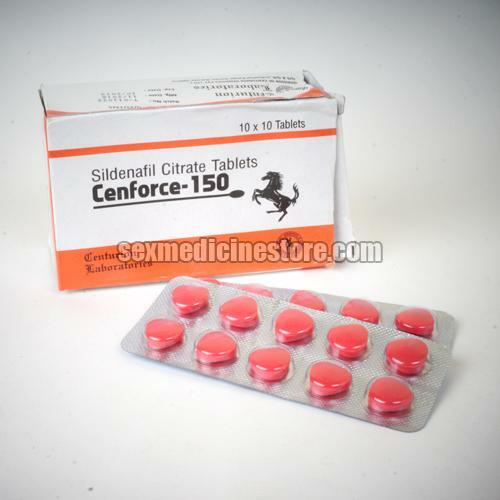 Cenforce 150 mg is the drug used to treat erectile dysfunction in men. It comprises of Sildenafil as the active constituent. It helps a man in getting and holding an erection during an intimate session. To get this effective medicine, contact us. We are the reliable Cenforce 150 mg Tablets Supplier in Nagpur with a wide range of certified vendors. They help us supply high-quality products on time. Also, we have a quality testing team that checks each and every product as per the latest industry standards. We offer a dependable product range approved by one of the trusted medical practitioners. 100% quality and branded products in the global market are assuring as we are the most chosen Cenforce Tablets Exporter India.